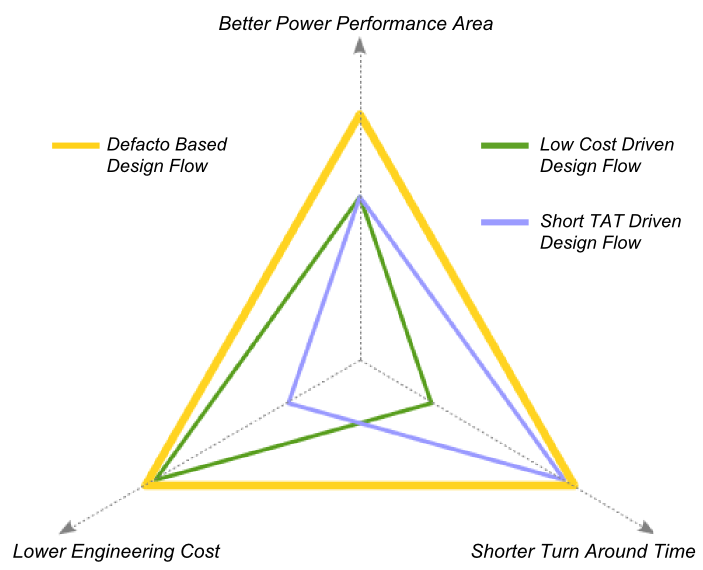 After more than 10 years of recognized leadership in Design for Test at RTL, Defacto is now offering a complete EDA solution based on generic EDA tools to cover advanced Design Restructuring, Design Verification, Low Power Design, IP Integration & RTL Signoff needs. The company headquarters are based in Grenoble in France and has a worldwide representation. Since 2013 Defacto Inc. the company US branch is continuously growing with a local technical and a business team.